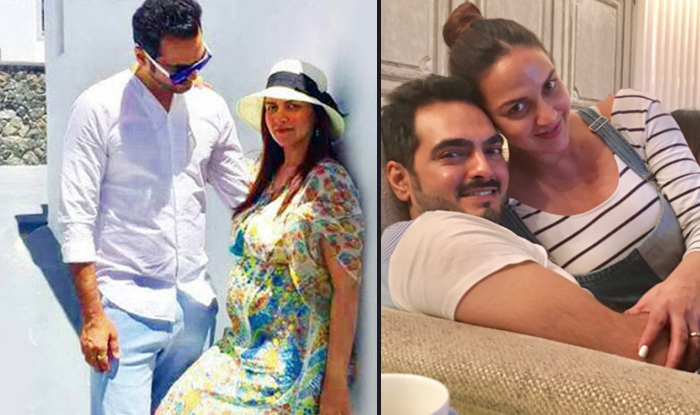 Esha Deol took to social media to make an important announcement. Esha posted a picture of Bharat and herself, and her baby bump is evident. The couple became proud parents to Radhya on October 20, 2017.